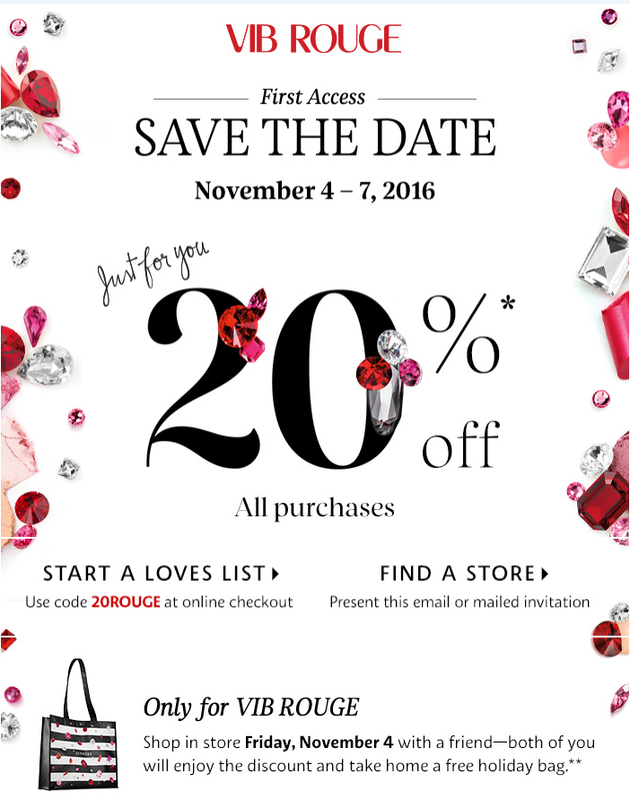 Sephora Holiday Sale 2016 dates have been announced. 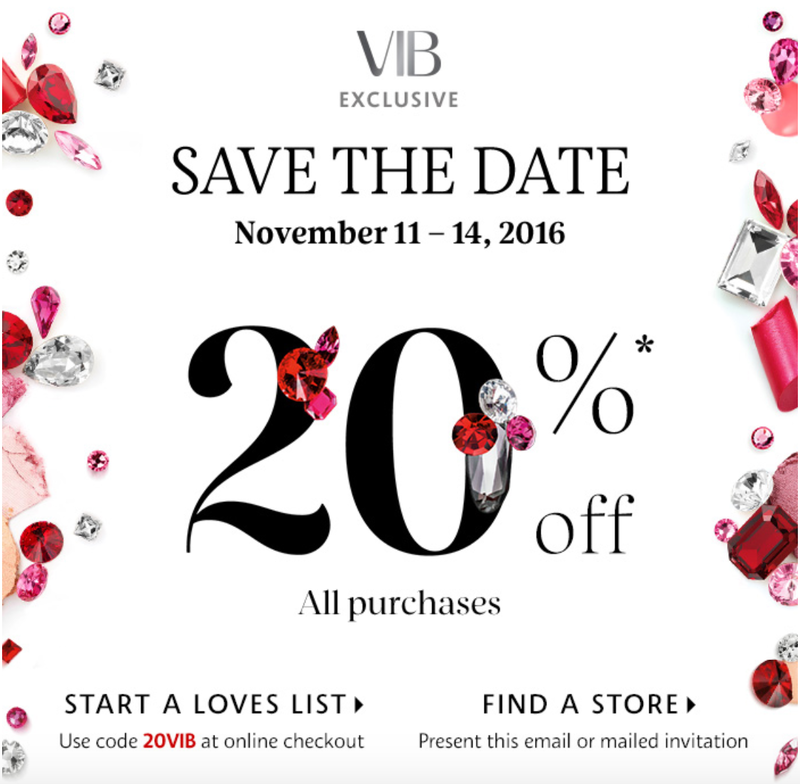 VIB and VIB Rouge members get 20% in-stores and online. First Access Event - November 4th: There isn't a closed-door event but they will be giving out a Holiday tote bag on November 4th. 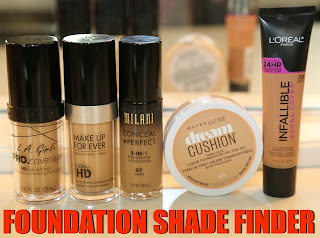 You can also bring a friend who is beauty insider and he/she can also have access to the sale. 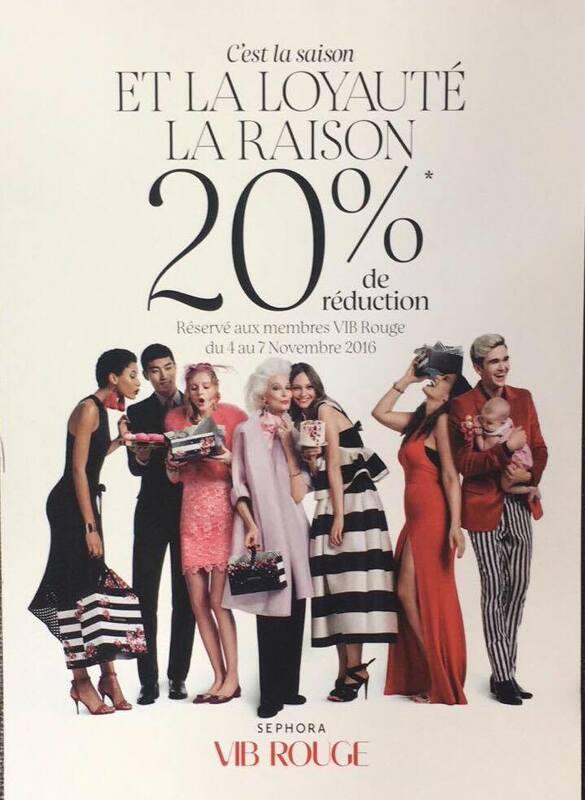 There's also Sephora Employee Appreciation Sale going on until October 30th 2016. 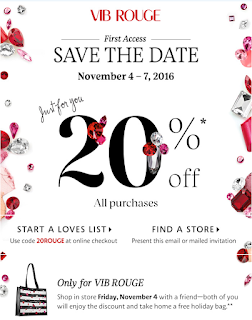 Sephora employees can share their 20% discount with friends & family. Two of my lovely friends sent me online unique codes, so I got a chance to shop before the sale. Sephora is now sending out the coupon through mail in Canada. My friend Elma from elrosaddition already got hers but I'm still waiting for mine (we both live in Montreal, Quebec). It's in French and it gives out all the VIB Rouge Sale details listed above. UPDATE: For VIB - NOVEMBER 11-14 *use code: 20VIB for 20% OFF Are you ready for this?!?!?! 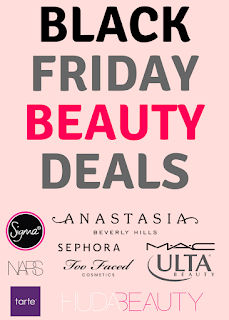 It's almost time....💸💸🙌🏼🙌🏼❤️️❤️️ Holiday Shopping Event @Sephora online & in stores. 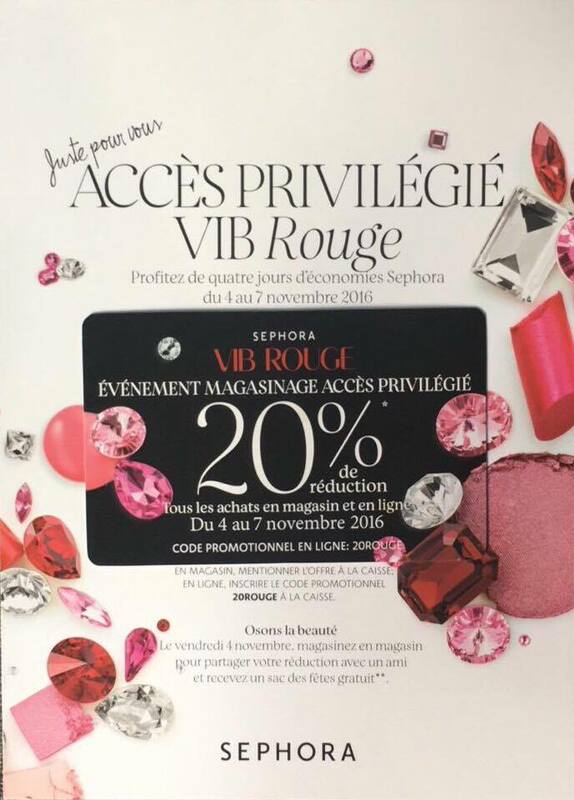 For VIB Rouge - NOVEMBER 4-7 *use code: 20ROUGE For 20% OFF Will updated soon more info - for the VIB & Beauty Insider #ByeByeMoney 💸💸 for real!!! I know a lot of u been waiting for this 🙌🏼 So what's on everyone's lists? 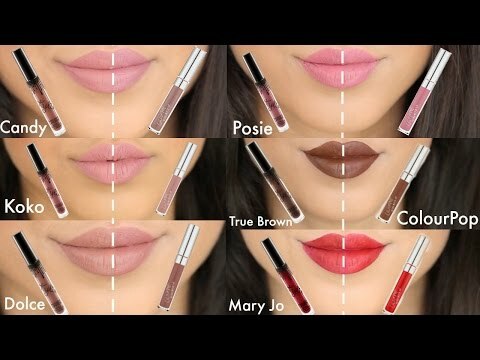 Please share XO #Trendmood #sephora #makeup #beauty #bblogger #bbloggers #makeupoftheday #motd #makeupartist #shopping #makeupjunkie #makeupaddict #ilovemakeup #makeupmafia THANK U for sharing this pic & info with us: @ritaloretta @thisisiliana 💜😘 U Rock!